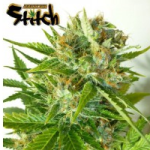 Flash Seeds offers 32 incredible Autoflowering seeds incorporating strong Marijuana genetics with autoflowering genes to produce high yielding, high quality automatic Cannabis. Board the Jet 47 Auto for the flight of your life! 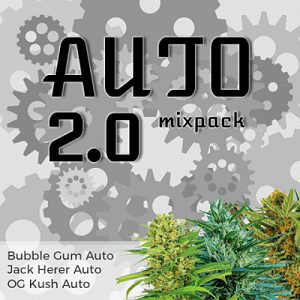 The strong Indica effect is dominant in these automatic Kush seeds. 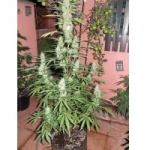 Purple Cannabis genetics in easy to grow fast flowering automatic style. 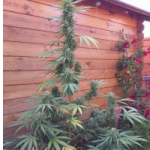 Super potent – Super yield – Super Auto. Sweet Blueberries and hashish flavors in 70 days. 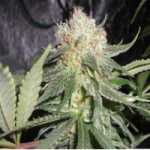 Fast Auto strain with power and potency that will not disappoint! 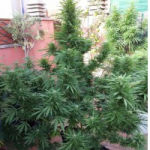 Easy to grow Sativa, powerful flavor-some smoke. Very powerful smoke with unique taste. 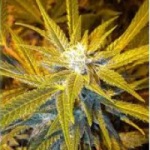 Easy to grow Sativa with lemon flavor, will brighten up your day. 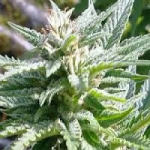 Feel the love with this tasty Sativa. 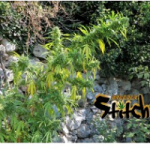 Relieve from stress & pain with this couch lock strain. Make sure Number One Super Auto is No 1 on your list. 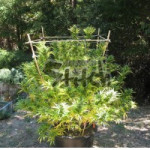 Up to 200 grams of powerful Sativa ready to crop in less than 85 days from seed. 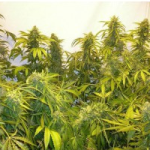 Vigorous autoflowering seeds which produce quality and quantity. 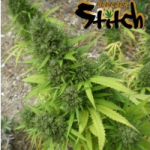 Super-Auto Sativa strain, long lasting uplifting effects. 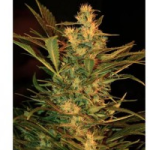 Super-Auto strain, super yields, super power! 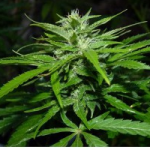 Super-Auto Sativa, tasty weed will brighten up your day. 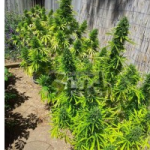 Super-Auto strain, easy to grow with old school flavor. 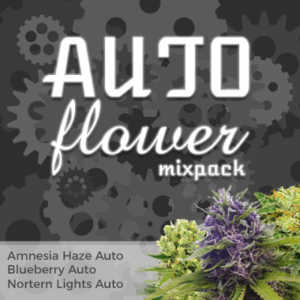 Super-Auto Sativa, powerful long lasting effects. 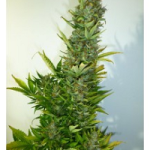 Super-Auto strain, big yields, tasty smoke! 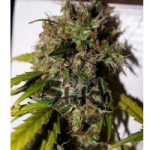 Super-Auto strain, with power & potency that will not disappoint. 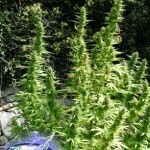 Outstanding yields of high grade Sativa in less than 110 days! 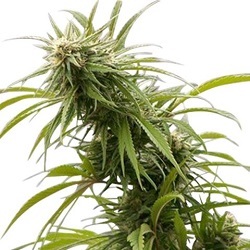 Super-Auto Sativa strain, powerful potent smoke. 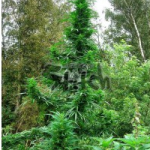 Rapid and powerful diesel fueled automatic seeds. 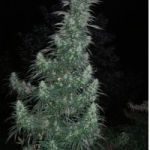 Let all your Christmas´s come at once with Santa Auto seeds. High yielding Auto strain, will put a smile on the grumpiest face! 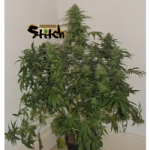 Buy Flash Seeds Online – Free Autoflowering Seeds With Every Order – USA Worldwide Shipping.